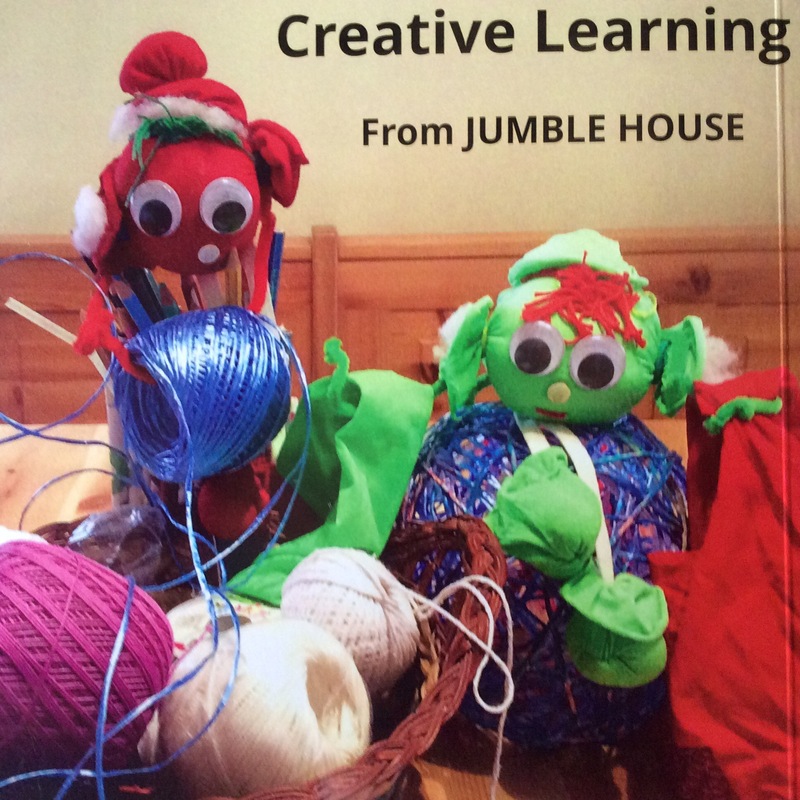 Make your own little Jumble Tuft puppets and have fun making up and telling stories with them. They can also be used to decorate backpacks. 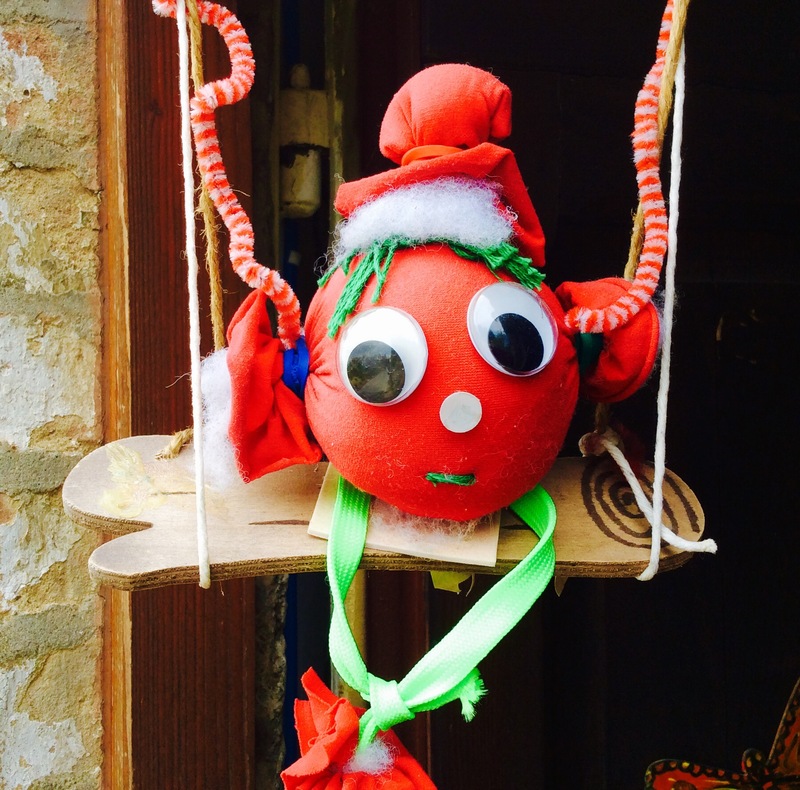 They are quick, cheap and easy to make like all the ‘Jumbles’ toys and the basic ones don’t require any stitching. One pair of coloured tights will make about four little Jumble Tufts. I make the hats and little shoes from a contrasting colour of tights stuffed with cotton wool and secured with rubber bands or tiny hair elastic. I make the arms from pipe-cleaners so the Jumble Tufts can hold objects. Inserting magnets into the hat, feet or body opens up even more opportunities. 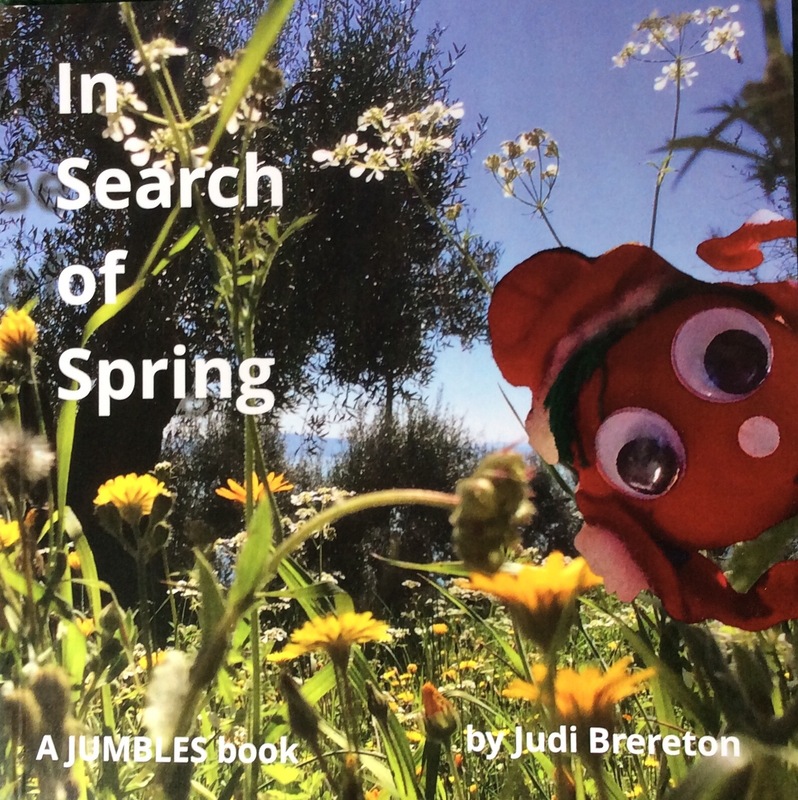 To use them as puppets a chopstick or wooden skewer can be inserted through a tiny hole in the back of the Jumble Tuft. To make it secure smear a tiny bit of glue on the tip of the skewer before inserting. 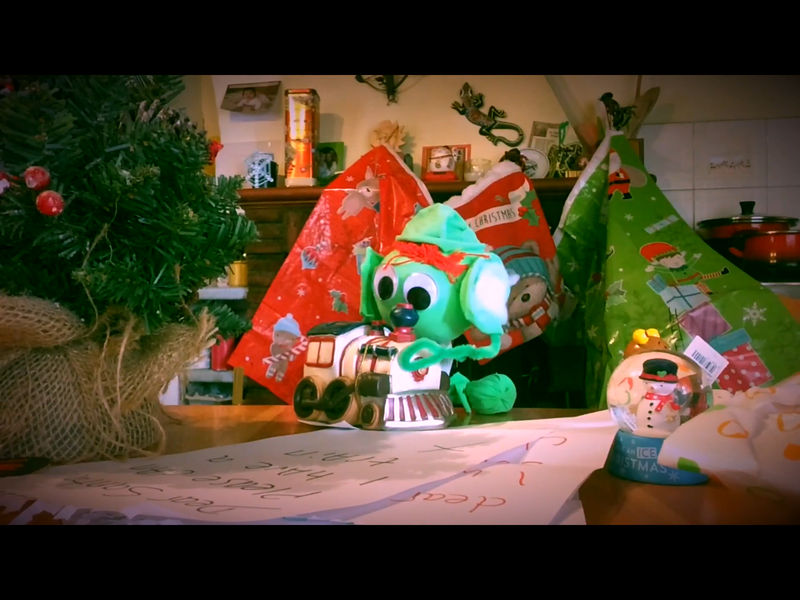 Watch this video to see them in action as ‘Santa’s little helpers’ last Christmas. 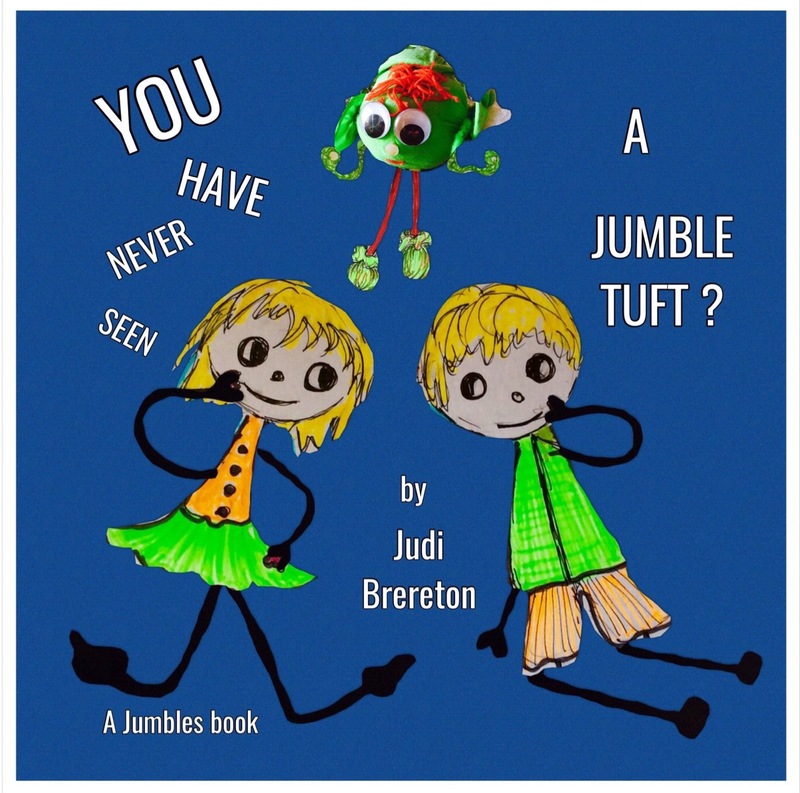 Once you have made a basic model then have fun designing your own Jumble Tuft characters. Just change the colour, the shape, the kind of hat, the legs, the size or type of bobble eyes . In this video Georgie Jumble shows you how to make a very basic model. Then you can have lots of fun adding your own features. ………. and as paperbacks from Jumble House. Quite soon you will also be able to purchase them from this website.